There is an area around Dr Philips and Sandlake Road that has become known as “Restaurant Row”. There is a great choice of dining although some of it is quite pricey but perfect for that special occasion. In this guide I will try to list some of the restaurants in this area. Chathams Place is a restaurant that has become an institution in Orlando, and this one is also very pricey. 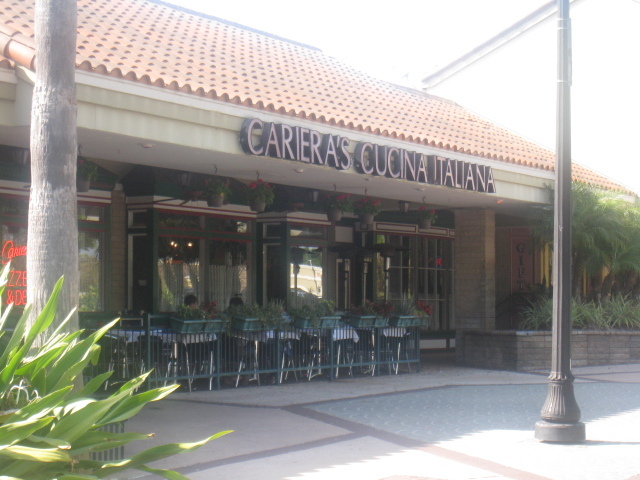 Is located in Phillips Place on Dr. Phillips Blvd, across from Dr. Phillips Marketplace. 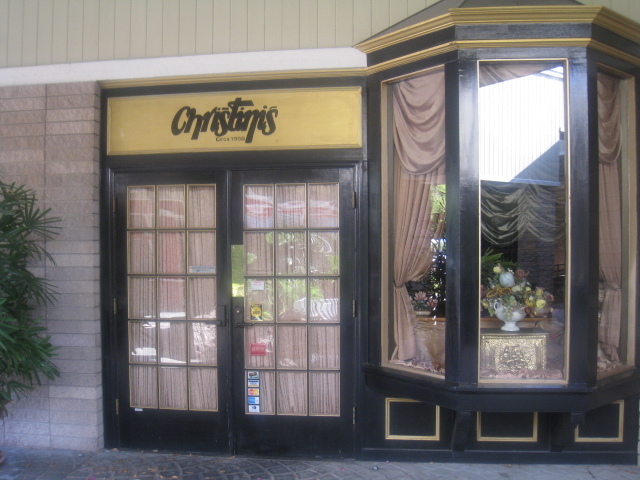 At Christini' s Ristorante Italiano you will find an upscale Italian restaurant where spending over $200 for two is not unusual. I believe gentlemen are required to wear jackets here. 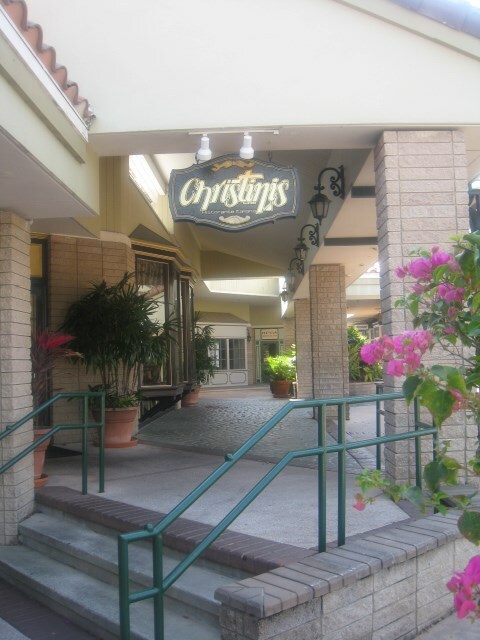 You will find it located in Dr. Phillips Marketplace on Dr. Phillips Blvd. 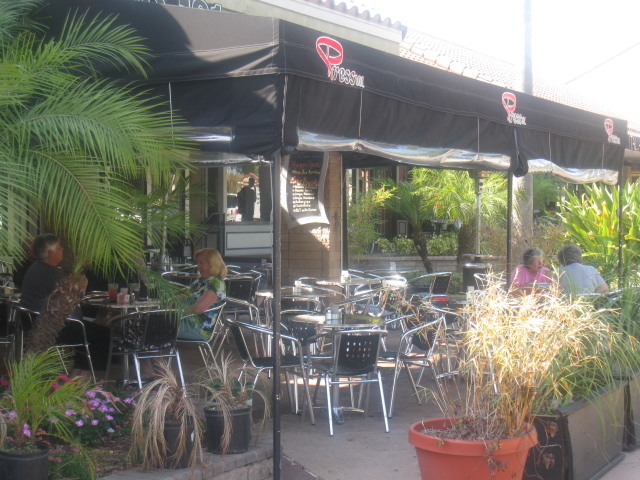 Bonefish Grill is a seafood chain with other locations in Florida. There is another one proposed for the new Rolling Oaks Park on the 192 but this has not opened yet. It is nice inside and very lively. 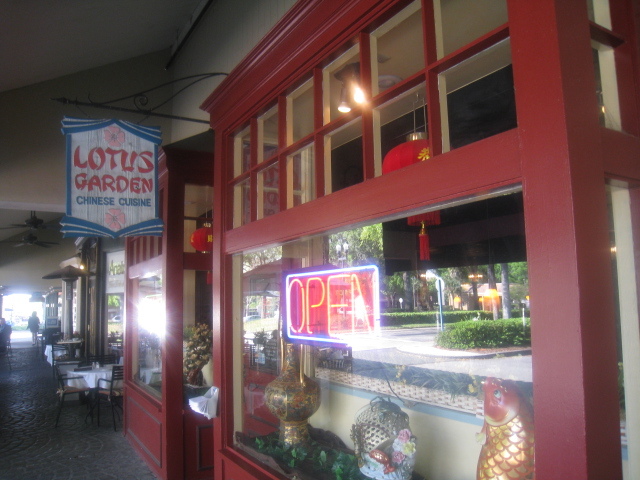 When we went I had ' Bang Bang Shrimp' , which is an appetizer, but I had it as a main meal, it was very good. It is easy to find because it is on Sandlake Road by the Barnes and Noble bookstore. If you like sushi try Amura Sushi which is an upscale sushi place with several locations in the Orlando area. It has won awards for ' Best Sushi' by the Orlando Sentinel. Again easy to find on Sand Lake Rd. between Bonefish Grill and Roy' s.
Roys is a branch of the international chain founded by chef Roy Yamaguchi, which specializes in ' Hawaiian Fusion Cuisine' inspired by the flavors of Hawaii and is known for its pan-Asian cuisine. A friend of ours said he had the best ribs ever here, again it is located on Sandlake Road. On Saturday nights they have belly dancing at Cedars restaurant which is a Lebanese restaurant. As well as indoor seating you can dine outdoors here. 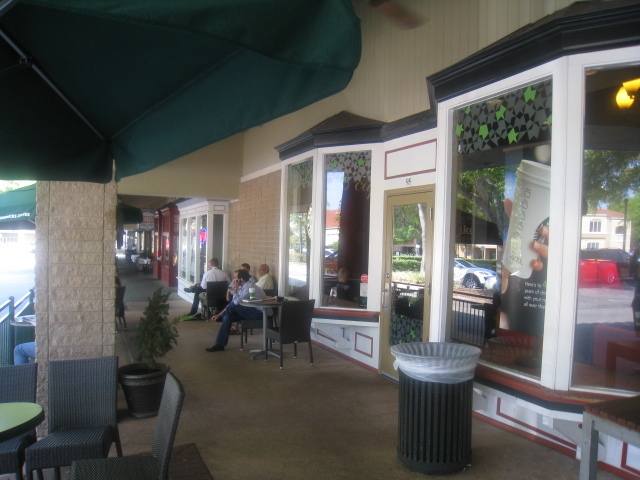 Cedars is situated on Sandlake Road near seasons 52. 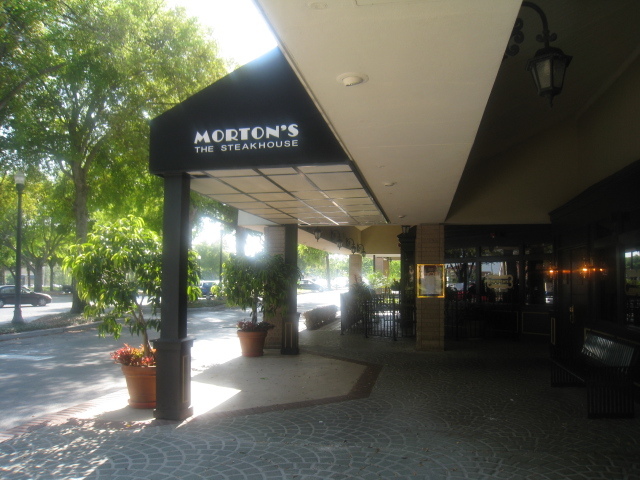 Seasons 52 is one of our favourite restaurants. I believe it is part of a chain which includes Red Lobster, Olive Garden, and Bahama Breeze. 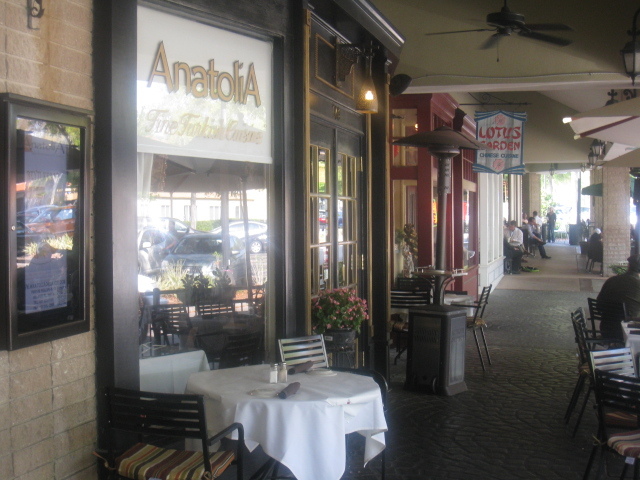 The name refers to their using seasonal menus, and they also advertise that their main courses are less than five hundred calories. If you dine in the evening be sure to go out the back of the restaurant there is a wonderful view across the lake at the fireworks. Viewed 4361 times since 31 December 2009.